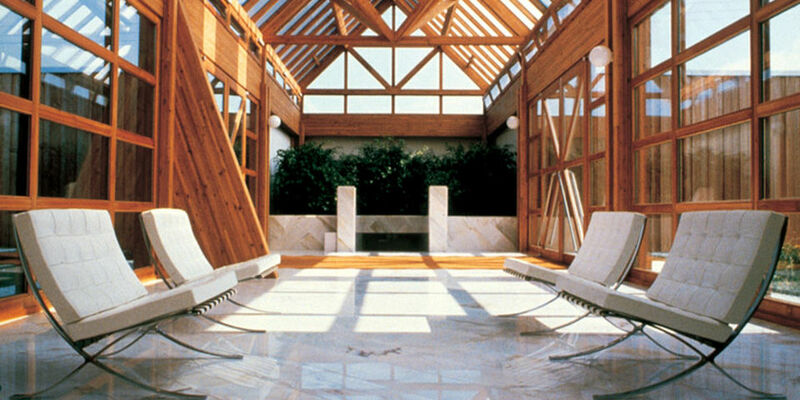 Genius architectural walls have the product depth to achieve any look in any environment. 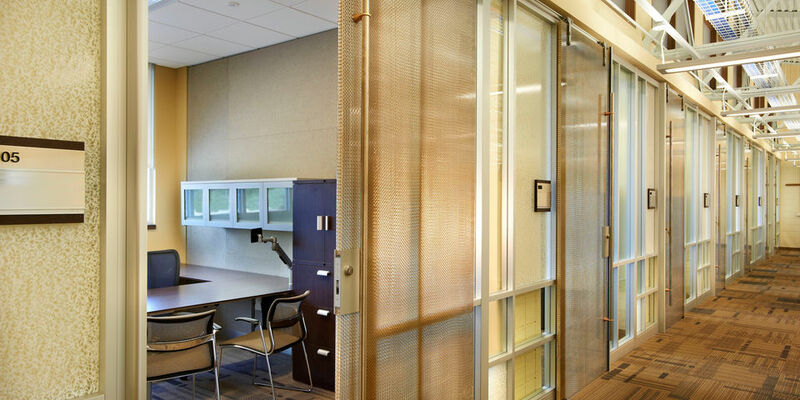 Unlimited aesthetic options let you design storefronts, private offices, conference rooms, dividing walls and more. 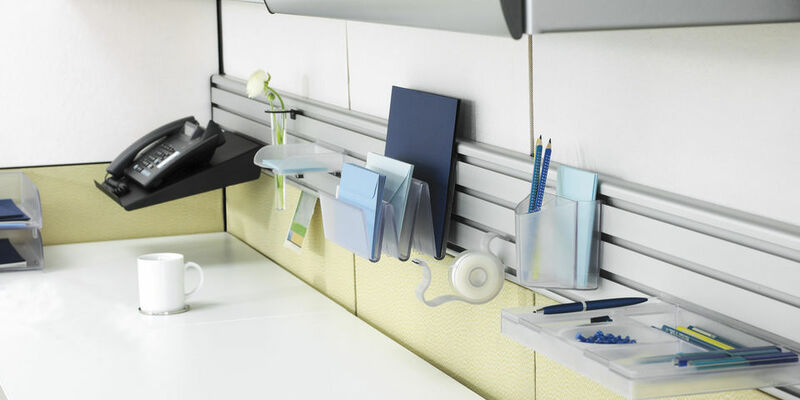 Maximize your organizational options without compromising valuable workspace by selecting the storage system that fits your needs and your design. 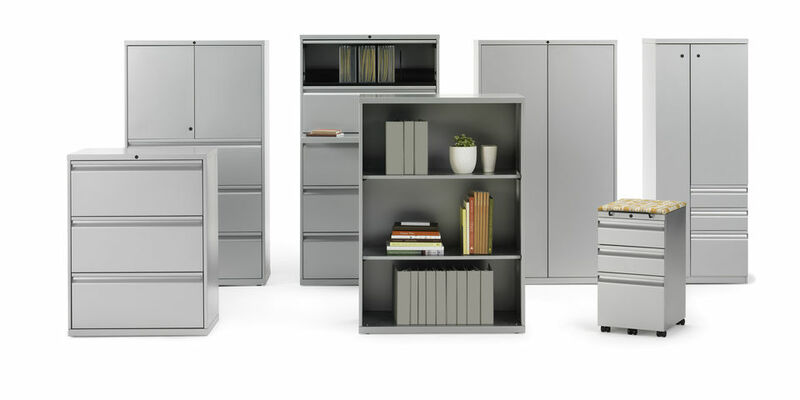 Knoll open plan workplace products capture the depth and breadth of any organization. Whatever your facility or aesthetic requirements are we have a manufacturer with a product line that fits your need and budget. 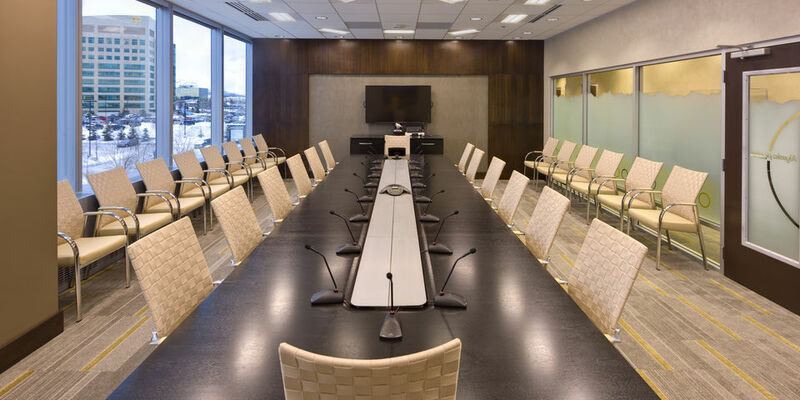 From Boardroom to Break room and into the workstation we have options to meet your needs and budget. 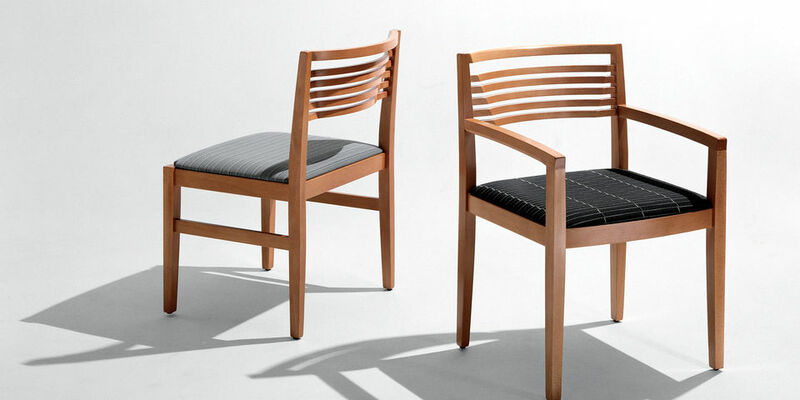 We offer a full range of task seating for every office. 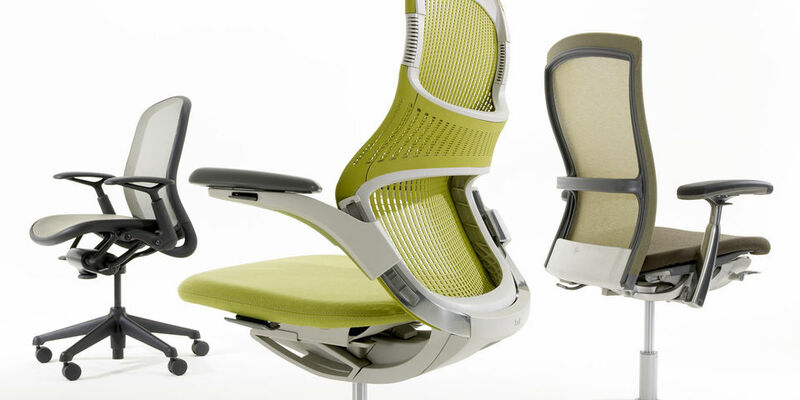 Distinctive designs, ergonomic advancements and environmental benefits complement your style, your workplace and your budget. Lounge furniture crafted with quality materials and craftsmanship from a variety reputable manufacturers for many office or healthcare environments.